Come 15th April and Mondays are going to be dark and full of terrors. Theories are rife, deaths are being predicted and the watch is ending. Start your countdown as Hotstar Premium gives you a chance to be the‘First to the Throne’, with season 8 premiering along with U.S. 15th April at 6:30 AM. It’s time for you to be the bearer of all the spoilers and share them with your torrent friends as Hotstar Premium gives you the chance to watch the epic fantasy series which will stream first on Monday morning. 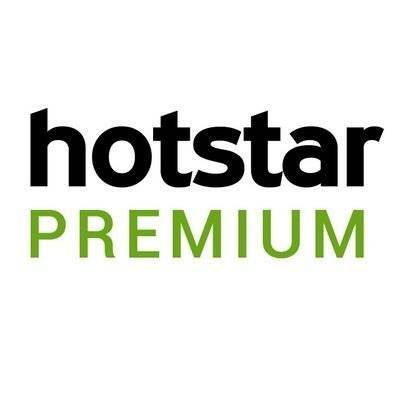 Hotstar Premium is also the destination to watch the final season unbeeped, unblurred and unspoilt. Will Jon split with Dany and team up with Cersei? Is Bran the real Night King? Will Jon kill Bran? What will be Viserion’s fate? Will the great war between the living and dead end everything? All these fan theories are a well guarded secret by the Night’s Watch. But remember, with the final season we can hope the secrets will be revealed. Block your calendars, 15th April, Monday 6:30 AM – watch Game of Thrones Season 8 episode 1 only on Hotstar Premium and be ‘first to the throne’. Star World premieres Game of Thrones Season 8! Coffee Day announces joint venture with Impact HD Inc.